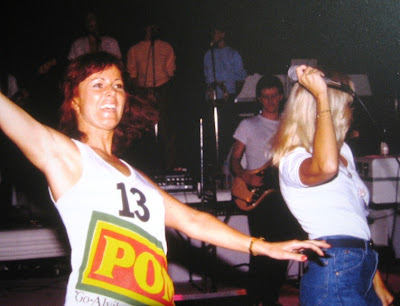 Frida and Agnetha during rehearsals for the upcoming tour in August 1979. Where did you get this????? It is from the Mamma Mia! How Can I Resist You book! I love that pic... They look very nice and having a lot of fun.